I’m back !!! Did you miss me? I’ll continue moveable feasts as I can but July is not full of them. Instead today is the birthday (1852) of Juan Hipólito del Sagrado Corazón de Jesús Yrigoyen Alem (usually Hipólito Yrigoyen), two-time President of Argentina and a hero of mine. His activism became the prime impetus behind the passage of universal male suffrage in Argentina in 1912. He is generally known as “padre de los pobres”(the father of the poor) in Argentina. 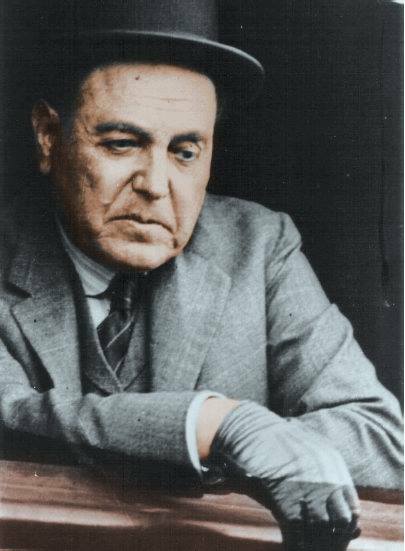 Yrigoyen presided over a rise in the standard of living of Argentina’s working class together with the passage of a number of progressive social reforms, including improvements in factory conditions, regulation of working hours, compulsory pensions, and the introduction of a universally accessible public education system. He was also responsible for great economic growth in the country. For me he was one of the last truly caring and honest politicians, not only in Argentina, but throughout the world. His public career ended when the rich overthrew him in a coup – of course. Yrigoyen was born in Buenos Aires, to a French Basque father, and grew up in the barrio of Balvanera which at the time was a notorious district for brothels and the birth of tango. He trained for the legal profession and worked at several jobs, including school teacher before entering politics. He used several spellings of his name over his lifetime, but Yrigoyen is now the most common. His father’s name was Hirigoyen, which means “city from above” in French Basque. The “h” is aspirated in French Basque but not pronounced in Spanish Basque or Spanish, so he changed it to Yrigoyen, and sometimes Irigoyen. His background was basically lower middle class, and he had fought in the revolution of 1874 under Bartolome Mitre. I won’t go into detail. Suffice it to say that following independence from Spain in 1816, Argentina had a tumultuous 19th century involving territorial wars with neighboring nations as well as civil wars. Yrigoyen was an immensely stabilizing force. In 1891 Yrigoyen co-founded the Unión Cívica Radical (Radical Civic Union), together with his uncle, Leandro Alem. Yrigoyen was popularly known as “el peludo” which is a complicated word to translate. It is Lunfardo (Buenos Aires street slang) and usually refers to hairy people because it comes from the word for the hairy armadillo. But the hairy armadillo is also very shy and Yrigoyen was highly introverted and averse to being seen in public or having his photo taken. Following Alem’s suicide in 1896, Hipólito Yrigoyen assumed sole leadership of the Radical Civic Union. He took a strong oppositional position to the political establishment of the time which he considered corrupt and self serving. The Radical Civic Union took up arms in 1893 and again in 1905. Later, however, Yrigoyen adopted a policy of nonviolence, pursuing instead the strategy of “revolutionary abstention,” a total boycott of all elections until 1912, when President Roque Sáenz Peña was forced to agree to the passage of the Sáenz Peña Law, which established secret, universal, and compulsory male suffrage. 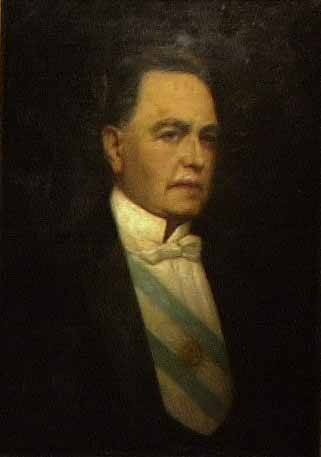 Yrigoyen was elected President of Argentina in 1916. He frequently found himself hemmed in, however, as the Senate was appointed by the legislatures of the provinces, most of which were controlled by the opposition. Several times, Yrigoyen resorted to federal intervention of numerous provinces by declaring a state of emergency, removing willful governors, and deepening the confrontation with the landed establishment. Pro-Yrigoyen political supporters were known as “personalistas”, a blunt suggestion that they were sycophants of Yrigoyen, anti-Yrigoyen elements were known as “anti-personalistas”. Yrigoyen was popular, however, among middle and working class voters, who felt integrated for the first time in the political process, and the Argentine economy prospered under his leadership. Yrigoyen preserved Argentine neutrality during World War I, which turned out to be a boon, owing to higher beef prices and the opening up of many new markets to Argentina’s primary exports (meat and cereals). 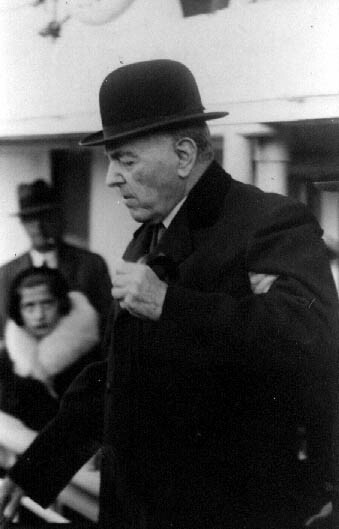 Yrigoyen also promoted energy independence for the rapidly growing country, obtaining Congressional support for the establishment of the YPF state oil concern, and appointing as its first director General Enrique Mosconi, the most prominent advocate for industrialization in the Argentine military at the time. Generous credit and subsidies were also extended to small farmers, while Yrigoyen settled wage disputes in favor of the unions. Following four years of recession caused by war-related shortages of credit and supplies, the Argentine economy experienced significant economic growth, expanding by over 40% from 1917 to 1922. Argentina was known as “the granary of the world”, its gross domestic product per capita placing it among the wealthiest nations in the world. Yrigoyen also expanded the bureaucracy and increased public spending to support his urban constituents following an economic crisis in 1919, although the rise in urban living standards was gained at the cost of higher inflation, which adversely affected the export economy. Constitutionally barred from re-election, Yrigoyen was succeeded by Marcelo Torcuato de Alvear. On the expiration of Alvear’s term in 1928, Yrigoyen was overwhelmingly elected President for the second time. 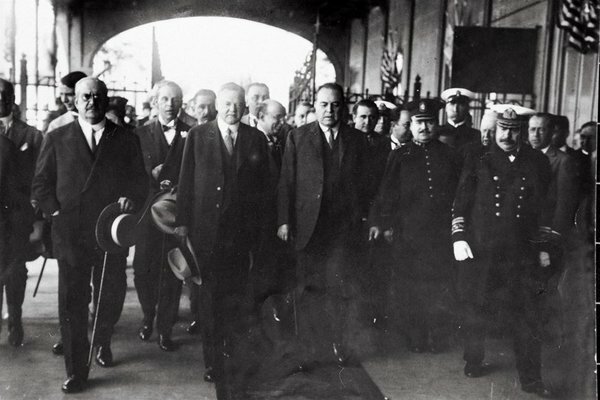 In December of that year, U.S. President-elect Herbert Hoover visited Argentina on a goodwill tour, meeting with Yrigoyen on policies regarding trade and tariffs. Radical anarchist elements attempted to assassinate Hoover by attempting to place a bomb near his rail car, but the bomber was arrested before he could complete his work. President Yrigoyen accompanied Hoover thereafter as a personal guarantee of safety until he left the country. In his late seventies, he ended up surrounded by aides who censored his access to news reports, hiding from him the reality of the effects of the Great Depression, which hit towards the end of 1929. On December 24 of that year he survived an assassination attempt. Fascist and conservative sectors of the army plotted openly for a regime change, as did Standard Oil of New Jersey, who opposed both the president’s efforts to curb oil smuggling from Salta Province to Bolivia, as well as the existence of YPF, itself. On September 6, 1930, Yrigoyen was deposed in a military coup led by General José Félix Uriburu. After the coup Enrique Pérez Colman, minister of finance in the Yrigoyen cabinet, General Moscini, former director of oil fields, General Baldrich and a number of Yrigoyenist deputies were placed under arrest by the provisional government of General Uriburu. The new government of Uriburu adopted the most severe measures to prevent reprisals and counter-revolutionary tactics by friends of the ousted administration of Yrigoyen. 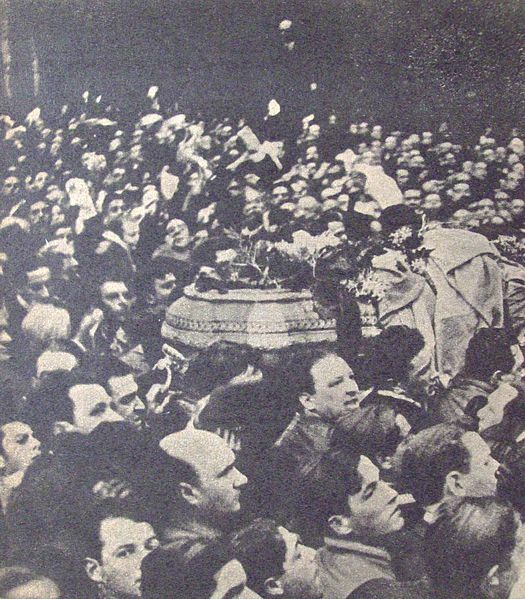 Yrigoyen died in Buenos Aires on July 3, 1933 and was mourned throughout the city with a public funeral. The coup that ended his presidency also ended stability in Argentina. A lost time. Here’s dulce de batata and cheese to celebrate Yrigoyen. 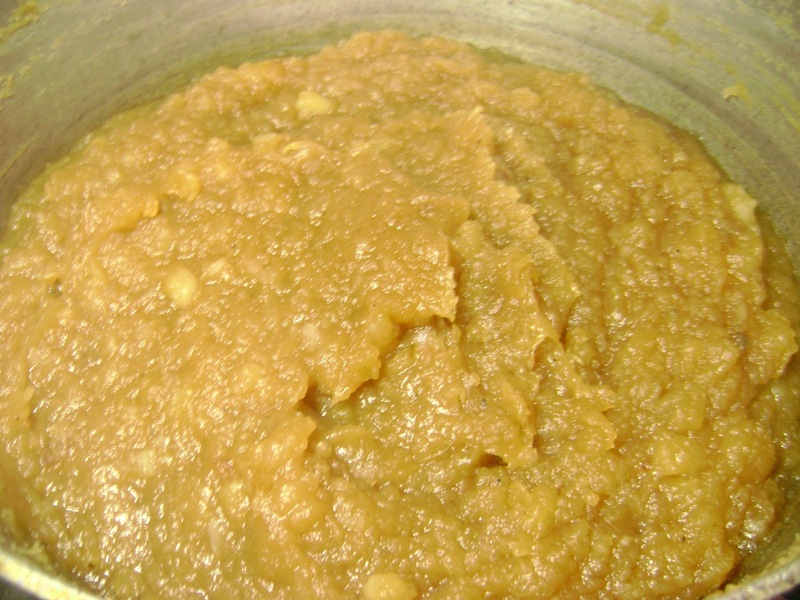 Dulce de batata is a paste made from sweet potatoes that people normally buy commercially, but you can make it yourself (as you can dulce de leche or dulce de membrillo). 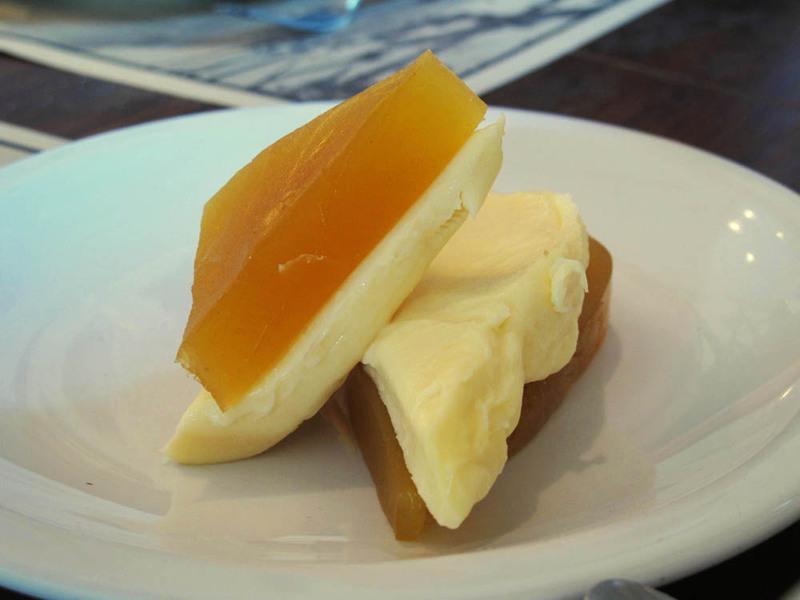 Dulce de batata and cheese is a common dessert, reportedly the favorite of the legendary gaucho Martín Fierro. You can eat dulce de batata with any soft cheese but Argentine cremoso is the most usual. Cremoso was first made by Italian immigrants as a form of Stracchino), also known as crescenza typical of Lombardy, Piedmont and Veneto. It is eaten very young, has no rind and has a very soft, creamy texture and a mild, delicate flavor. Boil the sweet potatoes in water with the lemon juice until they are soft (about 40 minutes). In a non-reactive saucepan place 1 L of cold water, the sugar, and vanilla. Bring to a low simmer and cook gently for 30 minutes to form a syrup. Drain the sweet potatoes and add them to the sugar syrup. Cook the mixture on a low simmer, stirring regularly until the whole becomes thick and creamy. You can mash the sweet potatoes with a wooden spoon to hasten the process if you like. Add the cinnamon, stir, and let cool. Serve with slices of cheese (as pictured).